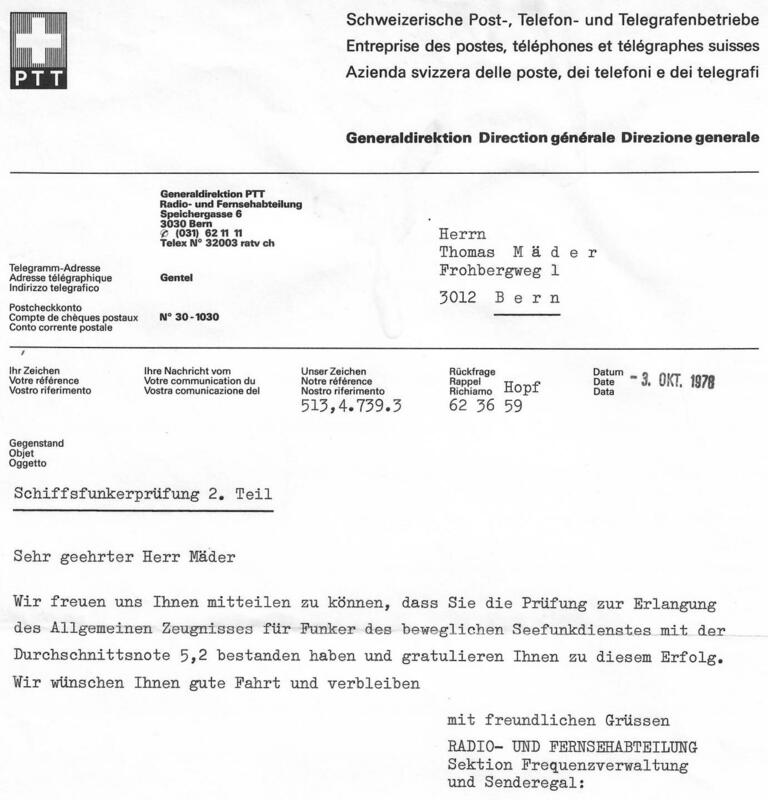 RSAG – Bernradio HEB – Berna | Tikkun Time. 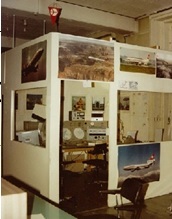 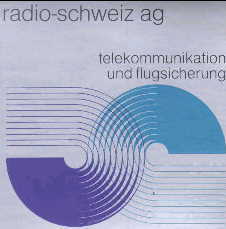 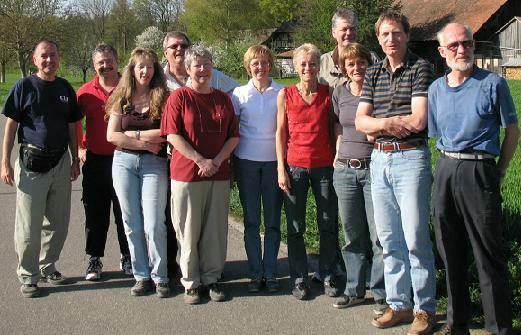 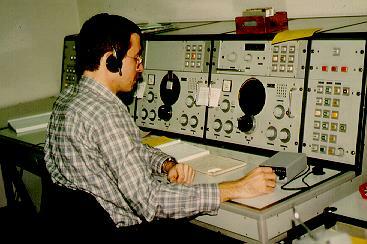 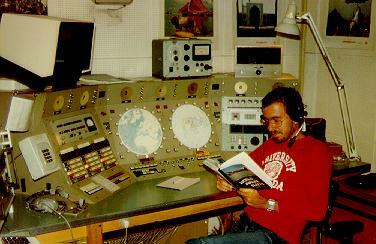 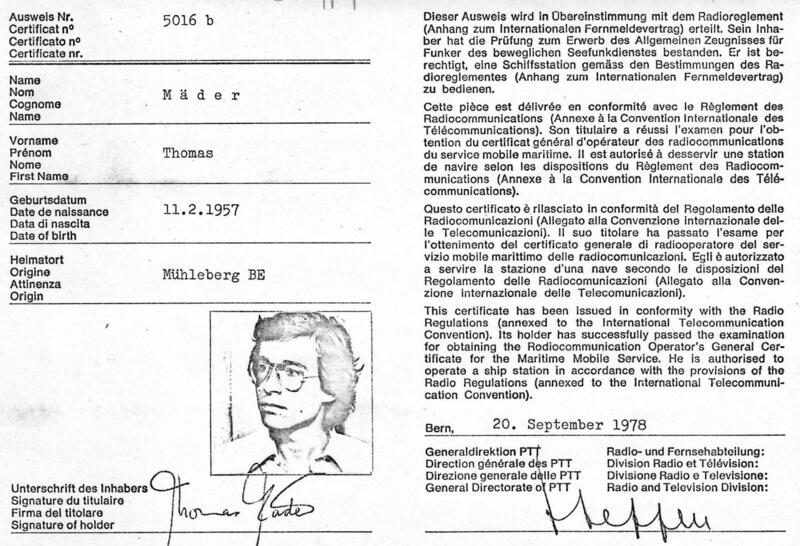 CQ de HEB QRV (Coast Station ** Bernradio HEB, at Radio-Schweiz AG, 1980): ** Where is the coast? 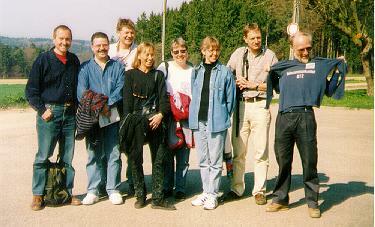 We have the Thunersee, not too far away! 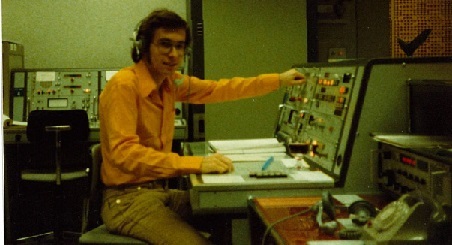 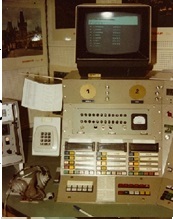 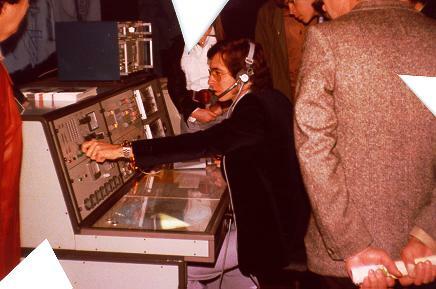 Bernradio HEB Telephony: (During night shift…) Connecting people offshore with people onshore via voice.